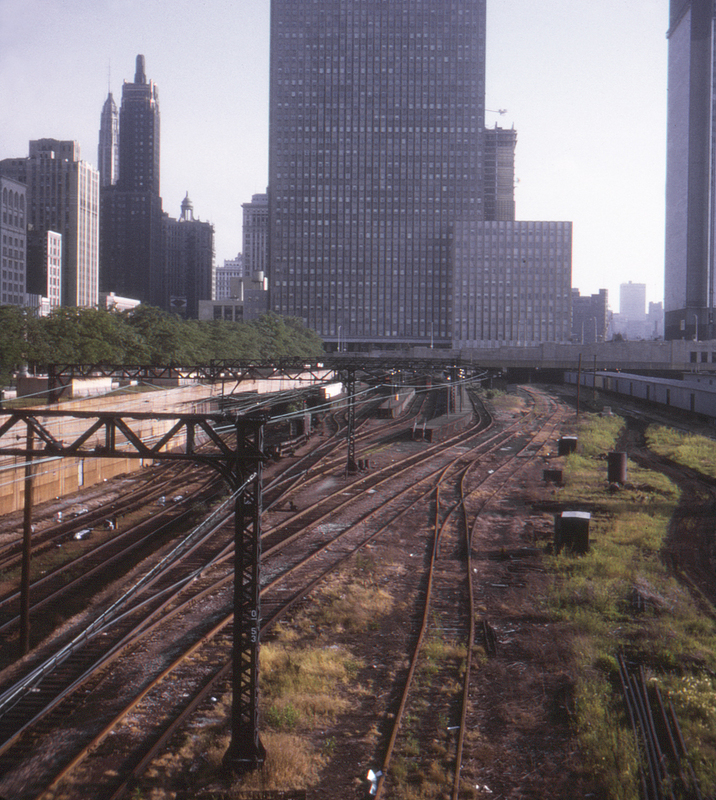 Unlike Central Station, left an empty shell by Amtrak, the Illinois Central's Randolph Street Station remains a busy place to this day. The northern terminus of the IC's extensive electrified suburban service, it's also actively used by the Chicago, South Shore & South Bend with its service between Chicago and South Bend, Indiana. Most of the station is underground, located beneath the immense Prudential Building.